Webstores & eCommerce Selling channels. Know more about what is Cloud ERP. ERPinCloud made more easy for us to maintain track records of each departments, We can access our system while travelling globally anywhere, It helped us to get perfect clarification about our business process and In short ERPincloud has simplified our complicated business. Our Team comprises of knowledgeable personnel who have worked for brands like Mcafee, Kodak, Korton, etc. gathering years of Cloud ERP industry and domain expertise. We are headquartered in Atlanta, USA and have a registered office in San Diego,USA along with the development center in Mumbai, India where you can visit us anytime. Cloud ERP by ERPinCloud is a best fit for companies belonging to Field Service, Manufacturing, Trading & E-Commerce industry. We have the experience, expertise and enthusiasm to make business simple for you. Across countries around the globe, for our dedicated & cordial approach towards serving them. Happy Customers increase Sales that's the only rule we follow. Takes Your Business Cloud High! Can’t travel to us? No worries. Cloud ERP gives you a complete real time view of your business thereby enabling better visibility across various functions in the firm leading to faster decision making. Based on years of research and development, we are able to build a solid architecture that is safe and yet simple to use. Our Cloud ERP system is fully secure backed by Amazon's Industry grade EC2 architecture with high-availability and SSL encryption to make sure your data is safe.. Lesser investment in IT infrastructure gives your company an edge in keeping the cost minimum. Cloud ERP provides modules for your various business functions from Accounting & Finance, Operations, Customer Relationship Manager, Human Resource, Project Management, Procurement, Sales, Warehousing & Shipping and Manufacturing. Industry specific add-ons making your trade much simpler. Cloud ERP provides integration with other Cloud and hosted services to improve the efficiency of your business. Cloud ERP being a cloud application streamlines all your global business under one window. Now you can access to all the vital information and reports relating to your business from your Office or on the go. Our support team takes care of getting you up and running quickly on Cloud ERP. We help with the configuration of your ERP master data. 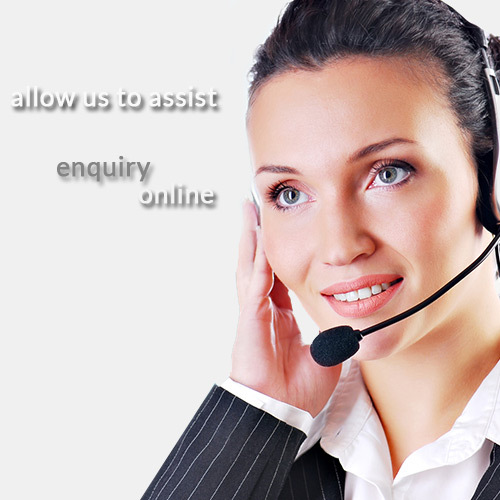 Please fill the form and our team will contact you promptly to answer your queries.